Vehicle just arrived so a full set of photo's to follow after preparation is completed. Supplied with 2 keys. 12 months MOT with NO ADVISORIES. Full main agent service history with the last service carried out at 34083 miles. 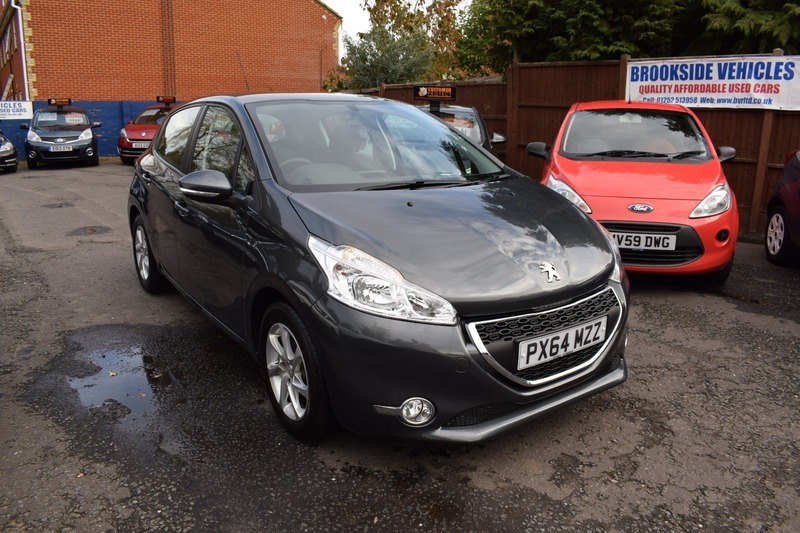 Superb value, one owner from new, low cost Peugeot 208 with dab radio, alloy wheels, air conditioning, cd player, Bluetooth, electric windows, tinted glass and much more. Low cost insurance bracket and a zero tax banding.